The Gold Skin Radiance kit is a sensational innovation in achieving skin, beauty and radiance. Comprising of age-defying pure gold scrub - gold mask - gold gel and moisturising cream - it purifies revitalizes and rejuvenates the skin - giving it a youthful and golden glow. Dr Renaud - We use a set of custom selected products to give you the most complete experience of a facial. Dr. Renaud products use all natural - non-polluted ingredients such as essential oils - herb extract - sea products and fruit. Your skin will feel clean - smooth and glowing with this careful treatment. 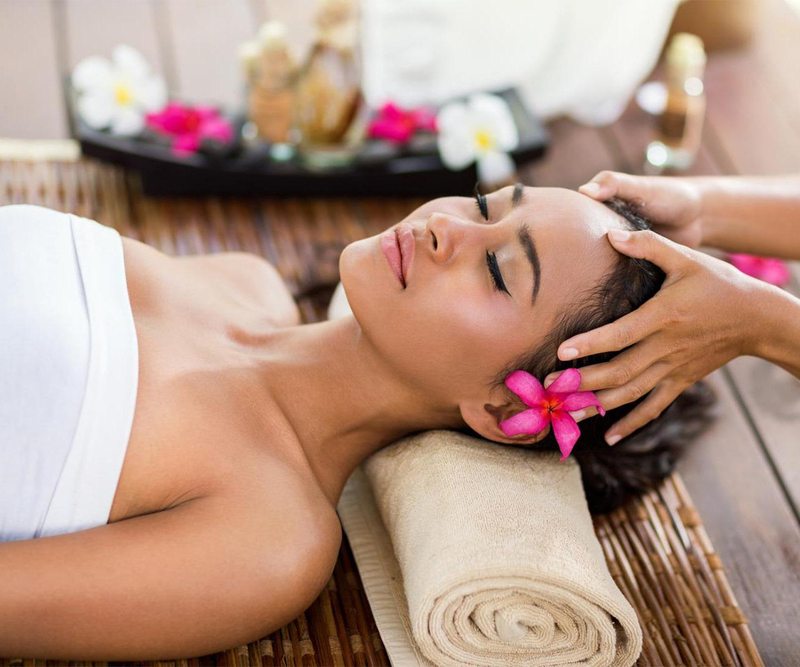 All steps of a facial are included: cleansing - exfoliation - steaming - extraction - face massage - and face mask. Our wide range of facials are tailored for just about every skin type. 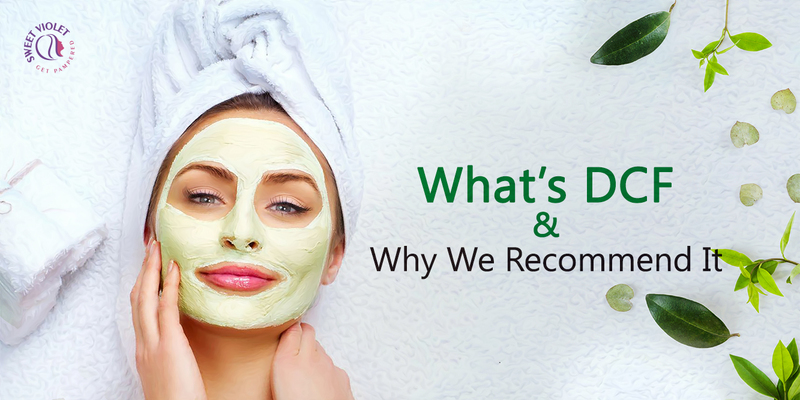 We offer relief for all your skin concerns with traditional facial procedures that are time-tested and proven.